Help your children with maths! If you are a teacher or a parent you will find that our expertise in providing quality resources will inspire your children to succeed. MathSphere is a world leader in Maths Education. Teachers already use our software in over 15,000 schools worldwide! 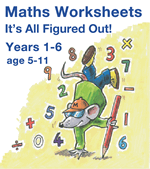 A superb set of maths resources, containing over 5 000 photocopiable worksheets. Whether you are looking for inspiration for your class teaching, homework sheets, differentiated maths for groups in your classroom, or help for special needs or high flyers, this is the resource for you. Ideal for parents to support their children at home. We are pleased to announce that you now have instant access to our products via a digital download in pdf format. No more waiting for the jolly postman! We have updated all the year groups in light of the new 2014 Programme of Study, as well as improving the layout of many pages. Our products have been used in schools for over 15 years, proving to be an indispensable resource for thousands of teachers. 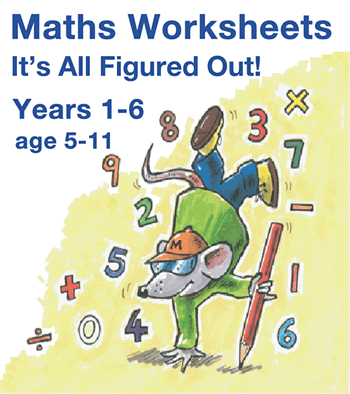 Each year group has an impressively large selection of high quality, printable, photocopiable worksheets, all written by primary maths teachers. 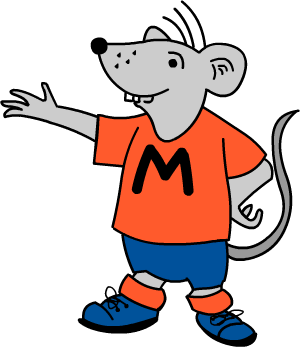 MathSphere's aim is to help your children with their maths, both at school and at home. If you are a teacher or a parent you will find that our expertise in providing quality resources will inspire your children to succeed. 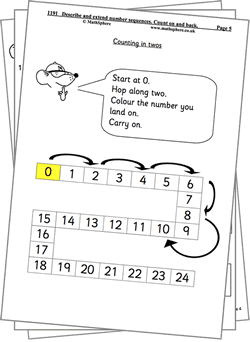 A superb set of maths resources, containing over 5 000 photocopiable worksheets. Whether you are looking inspiration for your class teaching, homework sheets, differentiated maths for groups in your classroom, or help for special needs or high flyers, then this is the resource for you. Ideal for parents to support their children at home. 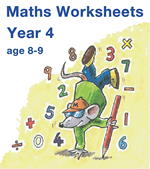 A superb set of worksheets covering all aspects of Mathematics in Year 1 (aged 5&dash;6). Each page has been individually written to give children a great start to their mathematics education. An invaluable resource for both teachers and parents. A brilliant resource to meet the very latest challenges facing children as they progress through Year 2. Designed to help teachers and parents find the most suitable resources to fulfil the requirements of the new Maths Programme of Study. The Year 3 worksheets provide a really effective way to ensure children make good progress in Maths. This is an indispensable resource for any teacher following the new Programme of Study as well as providing superb reinforcement for maths at home. 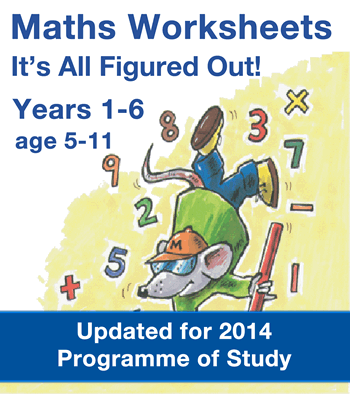 A practical and easy to use resource covering all aspects of the new 2014 Programme of Study for Year 4 (8&dash;9 year olds). Whether you are looking for inspiration in the classroom, homework sheets or extra support as a parent, the impressive set of MathSphere worksheets is a great solution. Enjoy teaching the new 2014 Programme of Study with this superb collection of maths worksheets for Year 5 (9&dash;10 year olds). 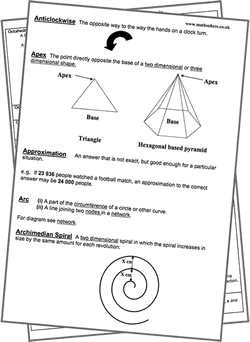 The vast range of MathSphere worksheets gives you plenty of choice in selecting the right resources. 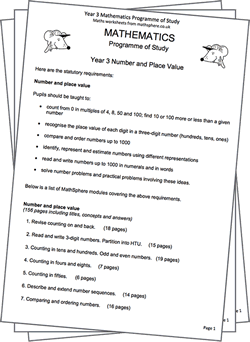 A great range of worksheets for the oldest primary children in Year 6 (aged 10&dash;11). MathSphere is the trusted home of quality maths worksheets, whether to use in the classroom, as back-up material or for homework. A great selection of free worksheets for each year group. Ideal to print out and use at home or in the classroom. Details of the new statutory requirements in the 2014 Programme of Study, showing what will be taught in each year group. Two excellent maths dictionaries exploring the language used in mathematics in the primary years (5 to 11). An invaluable free resource. 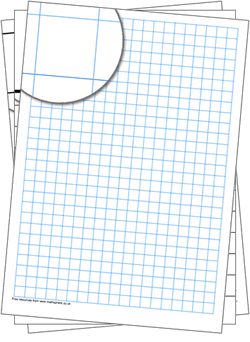 Running short of graph paper, or cannot find any dotty paper in the cupboard? Download and print now. Accuracy and confidence in maths lead to a sense of achievement. Add in appropriate rewards and a good dose of curiosity and the result will be a lifetime of enjoyment of maths, which is so important as every child will be ‘doing’ maths for the rest of their lives! Knowing by heart number facts, calculating efficiently and accurately and being able to make sense of number problems leads to confidence. Confidence will enable children to explain their methods and reasoning and enjoy their maths. Calculating quickly mentally is essential and much depends on learning number bonds (eg 5 &plus; 6 &equals; 11) and times tables (eg 5 × 6 &equals; 30). Successful written methods rely on this speed of mental calculations which is why we have such a vast array of mental maths in KS 1. It’s no use being quick if the answer is wrong; a combination of speed and accuracy is the perfect match. Also, being able to measure length, time, capacity etc accurately is hugely important and we have a great many worksheets to help with this.